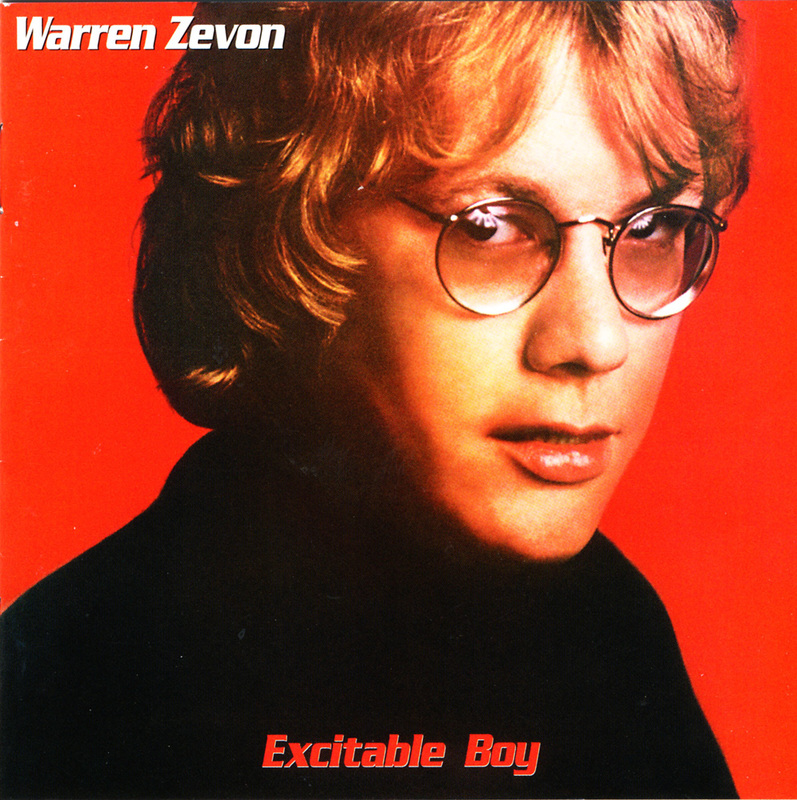 Despite his many affiliations within Los Angeles’ session scene, Warren Zevon was a struggling songwriter who was going nowhere in a hurry when his pal Jackson Browne convinced Asylum Records to take a chance on signing him. With Browne at the helm, Zevon gave birth to a pair of albums — his self-titled endeavor and its follow-up Excitable Boy. Taken together, they gave him the means, for better or for worse, to live a rock ‘n’ roll lifestyle, at least temporarily. Admittedly, 30 years after the fact, both collections sound a tad dated, forever tethered to the ’70s by the sort of glossy sheen that typically was affixed to singer/songwriter efforts from the era. Still, there’s no denying the potency of Zevon’s formula, which refreshingly injected a twist of biting satire into the more romantic inclinations of his peers. Although it was, in actuality, Zevon’s third endeavor, Excitable Boy had the look and the feel of a sophomore effort. By Browne’s own admission, the collection was constructed from its predecessor’s spare parts, and although they were exquisite specimens — both Werewolves of London and the title track had been set aside and saved — the fact remains that there was less unity amongst the set’s contents. Nevertheless, it’s hard to quibble with the songs themselves. 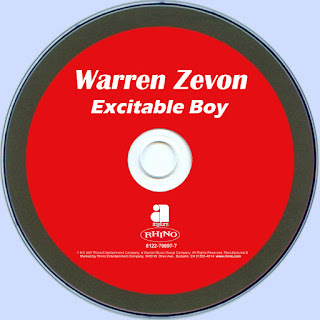 Here’s an indication of Excitable Boy’s strength: Six of its nine tracks were redeployed to form the basis of Zevon’s greatest hits retrospective A Quiet Normal Life. Of the remaining cuts, only the deliciously funky, but ultimately lightweight Nighttime in the Switching Yard could be considered filler. The other two selections — Tenderness on the Block’s gently optimistic message from a father to his daughter and Veracruz’s mournful depiction of the casualties of American imperialism — are equally worthy contenders. That’s quite a testament to Zevon’s capabilities, especially considering that the rest of Excitable Boy was filled with his widely recognized tales of a predatory ladies’ man (Werewolves of London), a vengeance-seeking vigilante (Roland the Headless Thompson Gunner), a self-destructive antihero (Lawyers, Guns and Money), and a battered, bruised, and ultimately doomed relationship (Accidentally Like a Martyr).